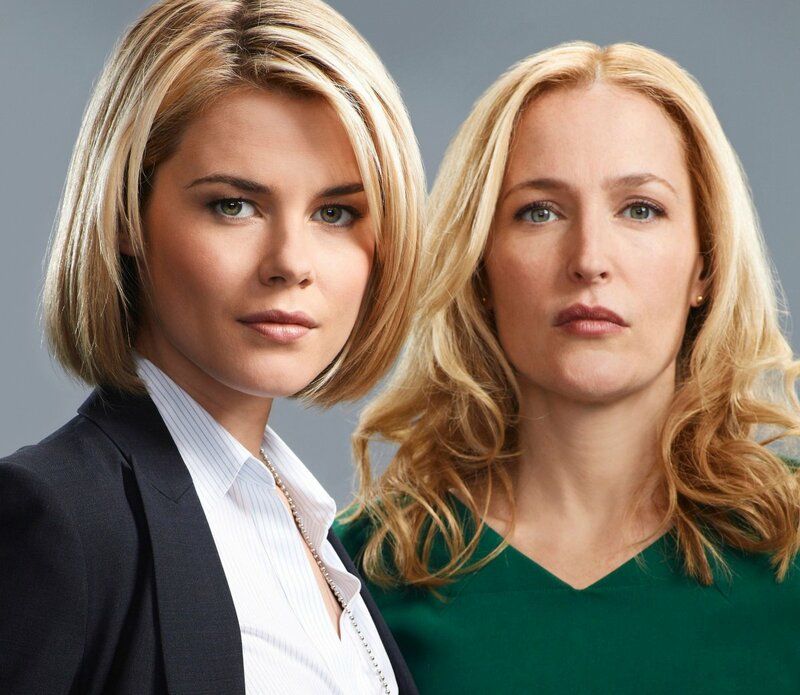 The Gillian Anderson/Rachel Taylor led political drama Crisis, has been given an Australian premiere date and channel move with Network Ten opting to air the drama on it’s digital channel ONE right after the Commonwealth Games has finished. Crisis, set in Washington D.C, follows the students at Ballard High School which educates the children of the powerful – International diplomats, Elite CEOs and even the President’s son but disaster strikes when, on a field trip, the bus, teachers and children are taken hostage leaving the powerful and influential at the mercy of the kidnappers. Like most, I’m a sucker for a great plot twist and Crisis offers up quite a few in the first episode – don’t worry, no spoilers here – and add that with a barreling pace and a cast full of familiar faces (Aussie darling Rachel Taylor, Gillian Anderson, Dermot Mulroney – to name a few) and the handful of episodes available for preview to me, were enough to keep me somewhat intrigued to see more. While Crisis’ take on the kidnapping/political genre is fresh, the ample amount of plot twists and and story pace seemed to negate any form of character development and character credibility that I found Crisis falling into the same trap that swallowed up similar shows such as Hostages – you find yourself at a point not being able to remember names, traits or even really care about them. This could be why Crisis was pulled off air only half way through it’s premier season in America. When it comes to the cast, while i’m still a fanboy from her X-Files days, as a corporate CEO negotiating a family crisis, Anderson’s ability to flawlessly elevate every single scene she’s in is still as strong as her days spent at Agent Dana Scully chasing little green men. This doesn’t bode well for Rachel Taylor (playing an FBI Agent on the case to find the missing children) who is easily out-acted by the many scenes she shares with Anderson. Who kidnapped these children? What do they want with them? Will anyone die? Catch the premiere episode of Crisis starting Wednesday, August 6th, 8:30pm on ONE.